The Headteacher and Governing Body of St Mary's & St Benedict's RC Primary School take their responsibilities for safeguarding pupils very seriously. We have a duty of care for child protection and we also strive to help parents to keep their own children safe and free from exploitation . This responsibility is set out in our Safeguarding Children Policy and is displayed on the policy page. The NSPCC Underwear Rule is a simple way that parents can help keep children safe from exploitation. Teach your child the Underwear Rule and help protect them from exploitation. The NSPCC guide for parents and a child friendly version to help you talk PANTS with your child are available above. In today’s society, children, young people and adults interact with technologies such as mobile phones, games consoles and the Internet on a daily basis and experience a wide range of opportunities, attitudes and situations. The exchange of ideas, social interaction and learning opportunities involved are greatly beneficial to all, but can occasionally place children, young people and adults in danger. e-Safety covers issues relating to children and young people as well as adults and their safe use of the Internet, mobile phones and other electronic communications technologies, both in and out of school. Practical guides about setting up parental controls and other online safety advice can be found in the information above. 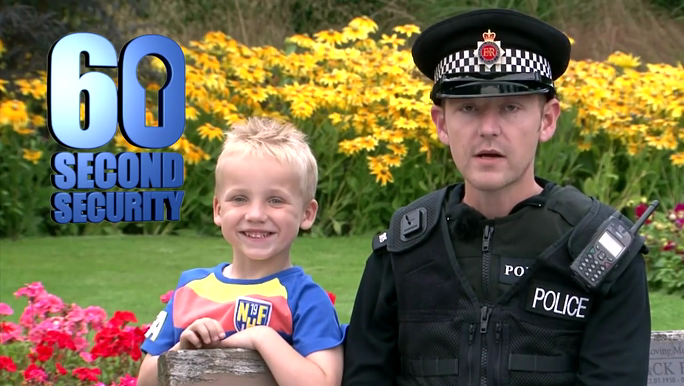 CEOP CEOP is a command of the National Crime Agency, and is dedicated to tackling the sexual abuse and exploitation of children and young people. CEOP is here to help young people (up to age 18) who have been forced or tricked into taking part in sexual activity with anyone online or in the real world. We also offer advice and links to support in response to other online problems young people might face, such as cyberbullying or hacking. For information, advice and to report concerns directly to CEOP, visit the Safety Centre by clicking on the Click CEOP button.